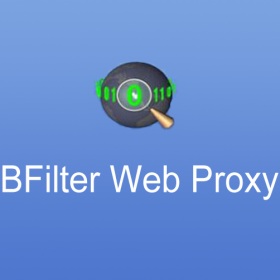 BFilter is a filtering web proxy. It was originally intended for removing banner ads only, but since then its capabilities have been greatly extended. Unlike most of the similar tools, it doesn't rely on blacklists (although it does support them). BFilter is a five-minute affair, even on a browser (Google Chrome) that lacked specific installation instructions, and BFilter worked as promised. BFilter runs on Windows, Mac, and Linux systems. 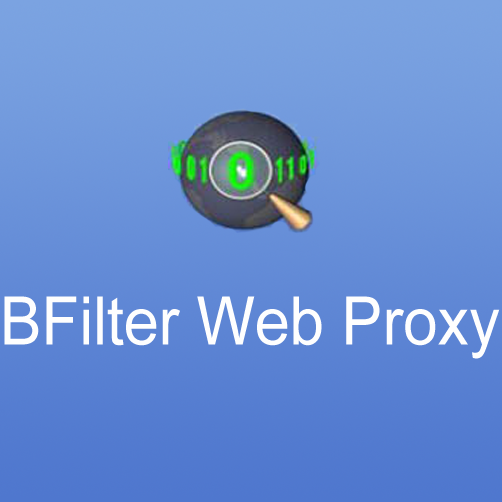 Unlike many other ad-block tools, BFilter relies on analyzing and filtering web code, rather than a blacklist or white list—although you can edit the filter to ad individual sites or servers to be blocked.